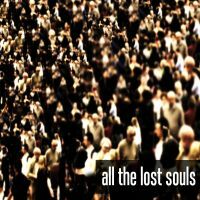 All The Lost Souls - All The Lost Souls - BFW recordings netlabel - ambient shoegaze indie experimental electronica - music is free! Brand new music from an international collaboration between piper_ben (Germany), Getzel (Mexico) and Bing Satellites (UK). 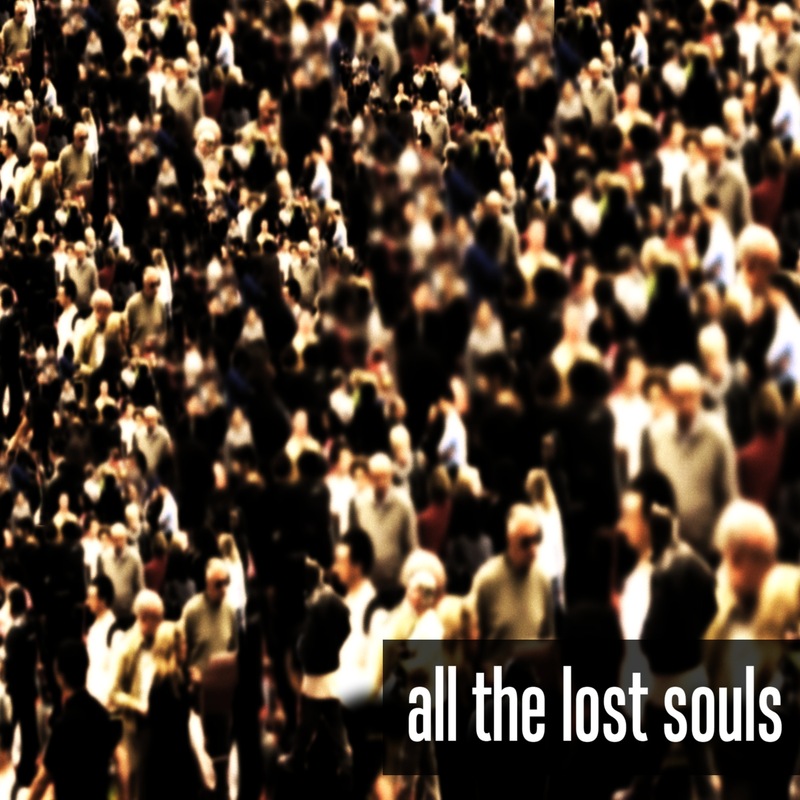 The album is a mix of piano, glitched electronics and ambient landscapes. This collaboration has happened very quickly with much enthusiasm from all three, so expect more music very soon. is a collboration between piper_ben (Germany), Getzel (Mexico) and Bing Satellites (UK). All three release music separately and run netlabels - Withering Trees, Myrdal and, of course, BFW recordings. The music is a mix of lush ambient landscapes, piano and glitchy electronics.